You can’t be from Texas and not do brisket. 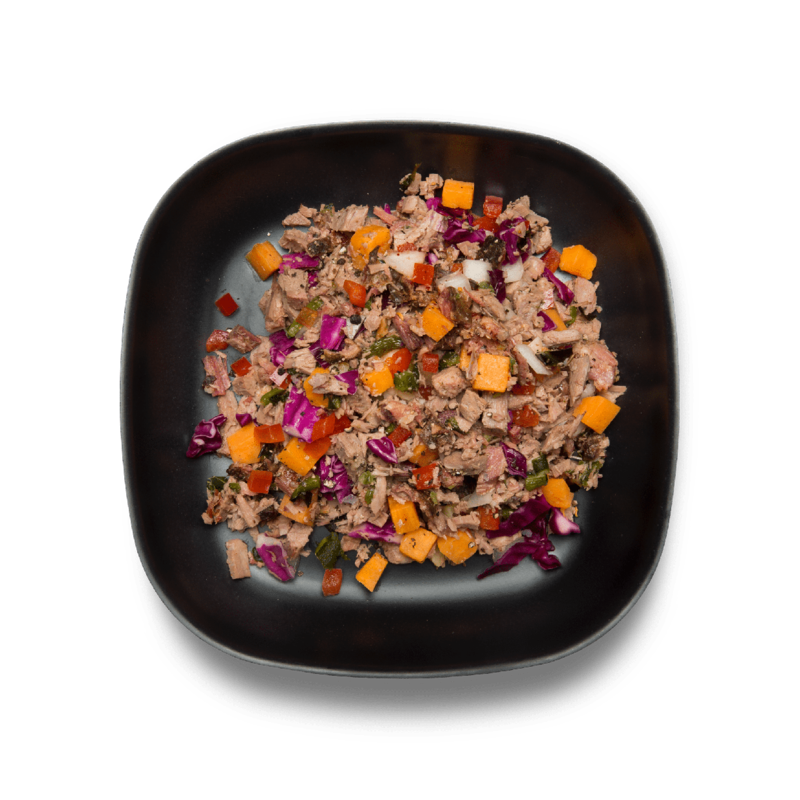 Ours is trimmed lean, slow-cooked and mixed into this delicious, healthy hash. Made in a kitchen that uses milk, egg, fish, shellfish, tree nut, peanut, wheat, and soy ingredients.